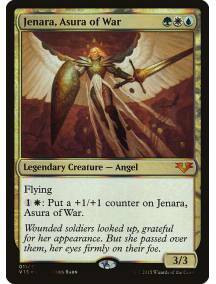 Akroma, Angel of Fury - carta avulsa original Magic the Gathering Coleção: From the Vault: Angels (v..
Akroma, Angel of Wrath - carta avulsa original Magic the Gathering Coleção: From the Vault: Angels (..
Archangel of Strife - carta avulsa original Magic the Gathering Coleção: From the Vault: Angels (v15..
Aurelia, the Warleader - carta avulsa original Magic the Gathering Coleção: From the Vault: Angels (..
Avacyn, Angel of Hope - carta avulsa original Magic the Gathering Coleção: From the Vault: Angels (v..
Baneslayer Angel - carta avulsa original Magic the Gathering Coleção: From the Vault: Angels (v15) ,..
Entreat the Angels - carta avulsa original Magic the Gathering Coleção: From the Vault: Angels (v15)..
Exalted Angel - carta avulsa original Magic the Gathering Coleção: From the Vault: Angels (v15) , la..
Iridescent Angel - carta avulsa original Magic the Gathering Coleção: From the Vault: Angels (v15) ,..
Jenara, Asura of War - carta avulsa original Magic the Gathering Coleção: From the Vault: Angels (v1.. 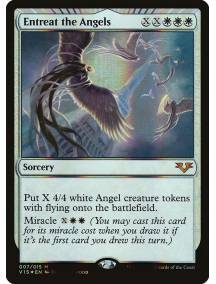 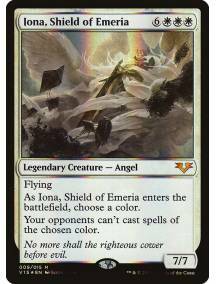 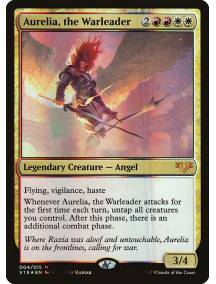 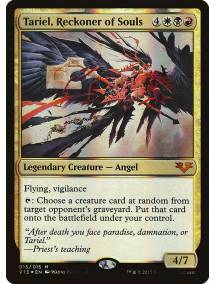 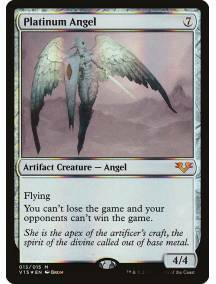 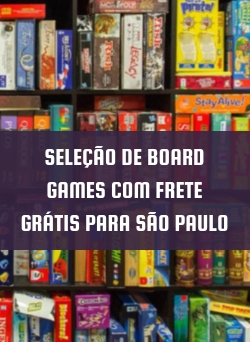 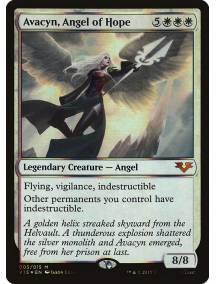 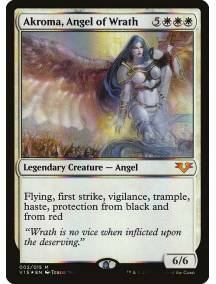 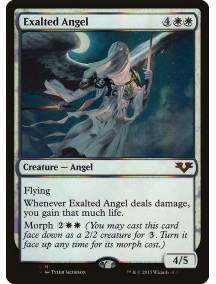 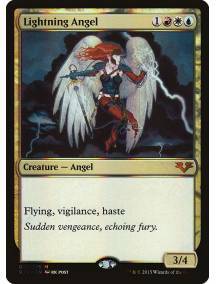 Lightning Angel - carta avulsa original Magic the Gathering Coleção: From the Vault: Angels (v15) , .. 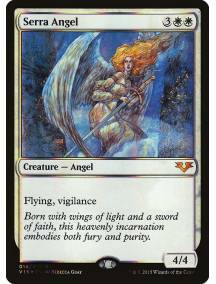 Platinum Angel - carta avulsa original Magic the Gathering Coleção: From the Vault: Angels (v15) , l..
Serra Angel - carta avulsa original Magic the Gathering Coleção: From the Vault: Angels (v15) , lanç..
Tariel, Reckoner of Souls - carta avulsa original Magic the Gathering Coleção: From the Vault: Angel..
Iona, Shield of Emeria - carta avulsa original Magic the Gathering Coleção: From the Vault: Angels (..